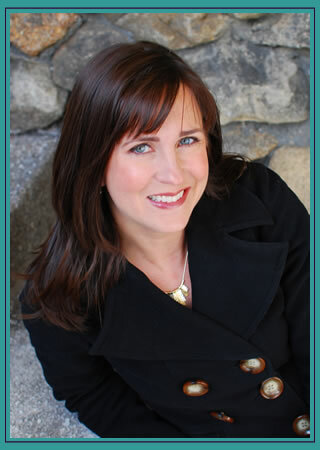 Today I welcome Diana Renn, Diana Renn writes contemporary novels for young adults featuring globetrotting teens, international intrigue, and more than a dash of mystery. TOKYO HEIST, LATITUDE ZERO and BLUE VOYAGE are all published by Viking Children’s Books / Penguin Young Readers Group. 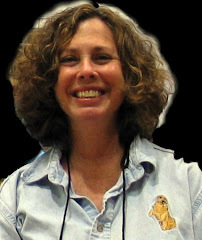 She is also the Fiction Editor at YARN (Young Adult Review Network), an award-winning online magazine featuring short-form writing for teens. Like many people, I rarely take a true vacation anymore. It’s hard for most of us to disconnect from our work, even in remote locations, despite our best intentions. Yet arguably this problem is even more of an occupational hazard for me. Here’s the thing. Even when I completely unplug from my electronic devices, as a writer of travel mysteries I cannot escape my work. I love travel, but writing thrillers set in other countries or ostensibly relaxing venues has made a relaxing vacation impossible. I have hyper-trained my mind to look for danger at every turn. Inevitably, family vacations occur when I’m at some point in the process of writing a book. I may look like I’m lounging in a pool chair, but I’m really plotting out crimes and trying to get my sleuths in and out of some kind of trouble. Sometimes I’m even writing notes. Even when I’m not working out plot points, I’m definitely not relaxing. How could I watch my child drift perilously close to the water jets in the pool when I just read about how children have been sucked into pool drains – and how resort officials in this country have covered up such incidents, obscuring investigations? How could I not sit up straighter, with one hand on the door handle, when the taxi driver is veering away from the mall and into a dicey neighborhood? I’m not only vigilant about the potential for crime, I’m constantly on the lookout for new story ideas. My husband is pointing out the sunset over the water, and I’m imagining how someone might get pushed off the dock, and why, and by whom. My child points out the hot-looking car speeding down the highway, and I’m wondering who’s driving the getaway vehicle, and what they’re fleeing from. MY family hears a marching band; I hear the police sirens. Other people might settle back in their seats for the long bus ride, but I have one eye on the driver, wondering when he might swerve and plunge into a ravine, taking a dark secret over a cliff and the rest of us right along with him. I smell smoke somewhere – a barbecue? Or arson? And the partying kids who keep us awake in the hallway of our hotel? Are those shrieks of glee – or of horror? Training my mind to the potential for crime and danger might not make me the best traveling companion, but I hope it makes me a better writer. Understanding dangers, recent crimes, and law enforcement procedures, before I even begin writing, helps me to hone in on the type of crime and criminals I want to write about. For my books, I try to pick a crime or criminal elements that aren’t merely sensationalistic. For example, laced drinks in Turkey can be a problem for tourists – especially the type of tourists who might find themselves in a bar – and can lead to a certain kind of paranoia. However, it doesn’t happen all the time, and for my teen characters in Blue Voyage, who aren’t going to nightclubs and restaurants, being poisoned by a drink is less of an overt concern. More likely, their brushes with criminals would include theft or encounters with con artists. I also try to connect the criminal element with some deeper issue that my young sleuth is going to work through in the book. 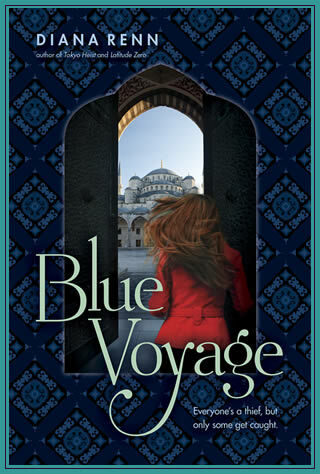 For Blue Voyage, I became interested in smuggling networks and the issue of fraud since Zan herself is preoccupied with the issue of authenticity. Not only must she locate and identify an authentic artifact, she is trying to excavate her authentic self after years of maintaining a certain kind of appearance. I’ve come to accept that seeing danger everywhere is a necessary part of my job. And I’m grateful that becoming so alert to danger hasn’t put me off of far-flung vacations. (Although I have gradually become convinced that purchasing trip insurance isn’t a bad idea). I’ll always want to travel, and am already planning my next trip. Maybe I’ll see you on the beach, or a plaza, or in the crowds at a museum. Maybe I’ll even save your life! Because one thing I’m sure of is when you’re traveling, anything can happen. Great commentary on the writer's 'vacation.' This is the kind of thinking that can interfere with my most romantic dinners on a patio overlooking the sea. Also, the books sound fascinating. I love YA, travel, thrillers, and books that explore some deeper issues on the way to solving the surface story problem. I'm off to look these up right now.